The Pa Trail Dogs are excited to offer a new course layout for 2017. The course will be more “runner” friendly as we’re going to get back to our roots with this 25K course. The course will use the Mid State, Spiked Buck, Tiadaghton, Gleason, and of course, the infamous Turbert Trail to keep things entertaining. To reward runners after Turbert, we’ll be sending you down one of the nicest downhill runs on the Love Run Trail and then finishing on Panther Run just like in years past. 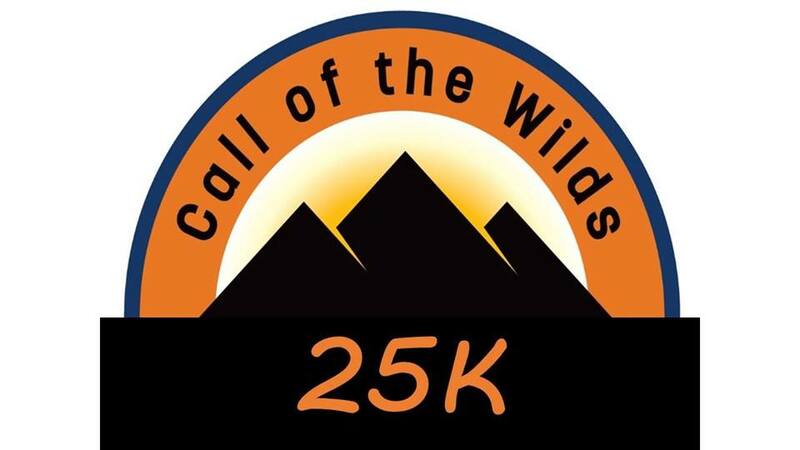 The event is open to hikers as well but please be properly trained and ready to finish in under 7 hours. Walkers should partake in our Little Pine 5 Miler (See info below) held in conjunction with this event. It is a great entry level course. The Finish Line of both races will be handled by Falcon Timing and we’ll have food and drink as usual. 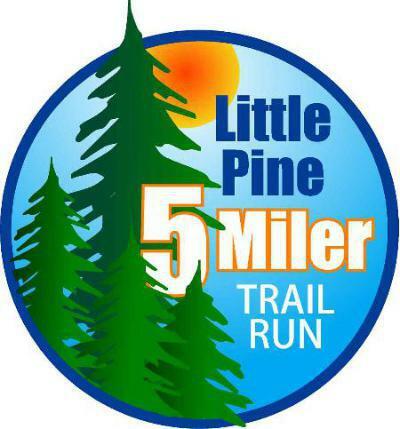 What: Trail race at Little Pine State Park utilizing the Lakeshore Trail. The trail is just over 5 miles in length and offers some nice terrain for beginners. Where: Little Pine State Park. 3332 Little Pine Creek Rd Waterville, PA 17776.
Who: Open to runners, hikers, and walkers alike. This is a beginners course but we welcome runners looking to burn out the lungs on this fast course. There is no time limit for this event as we encourage people of all ability levels to give it a try. Why: Be part of one of the fastest growing recreation sports in the country. Enjoy nature during the peak fall foliage in Pennsylvania. Proceeds from the event go to Mat-Town USA and the Lock Haven Wrestling team.